Are you in the market for some storage options for your home and garden or vehicle? A shed or carport is ideal for keeping your lawn and garden equipment protected from the elements, or keeping your car out of the hot sun. 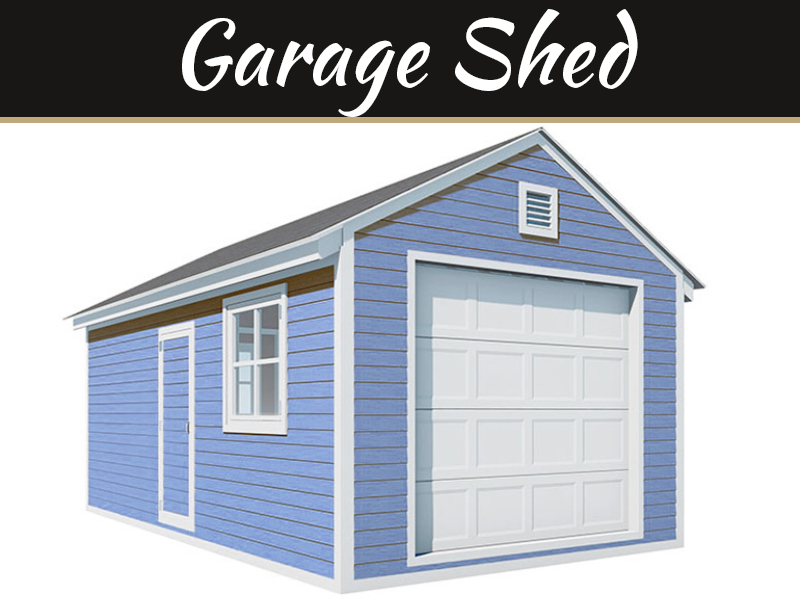 You can even use a quality outdoor shed to build a functional workshop for your home construction projects. When buying a shed or carport, the price shouldn’t be one of the considerations. Instead, look for the following seven essential standards. Do You Want a Gable or Skillion Shed Roof? 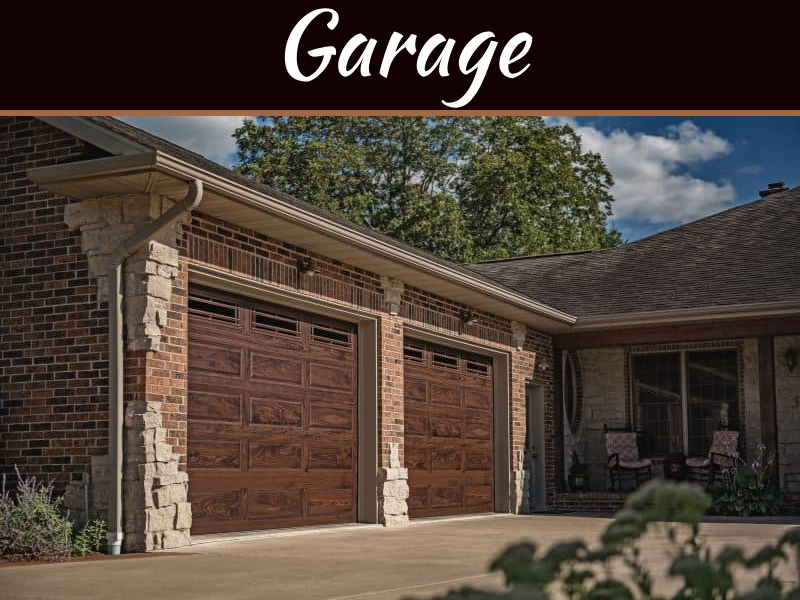 Sheds and garages typically come with either a gable roof or a skillion roof style. 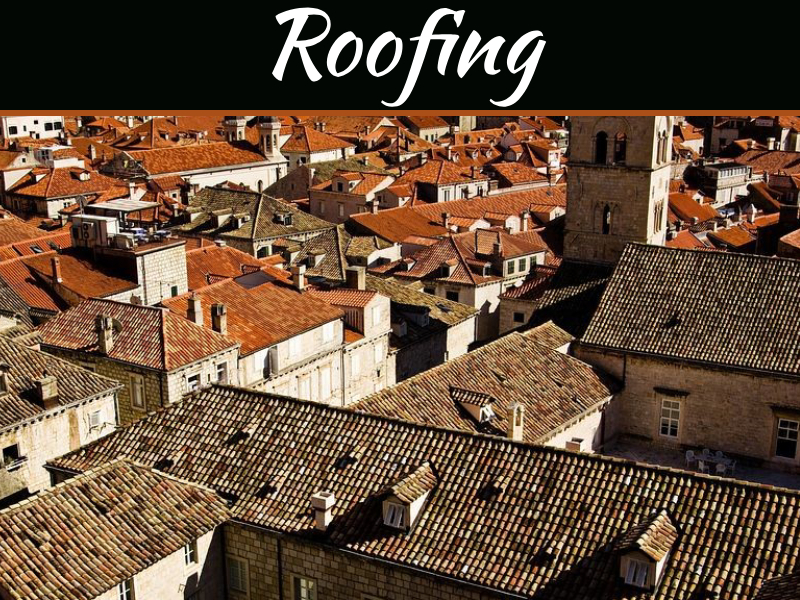 The first standard you need to consider is which one of these roof styles is best suited for your needs. Gable style roofs are very recognisable because they are prevalent in houses as well as sheds. Gable roofs have the triangular pitched shape with the highest point down the centre. Gable roofs are more comfortable as far as weather; rain slides right off each side. With an extended gable roof, the rain falls far out away from the shed sides and foundation. Skillion style roofs are half-pitched, with only one high side, typically at the front of the structure. 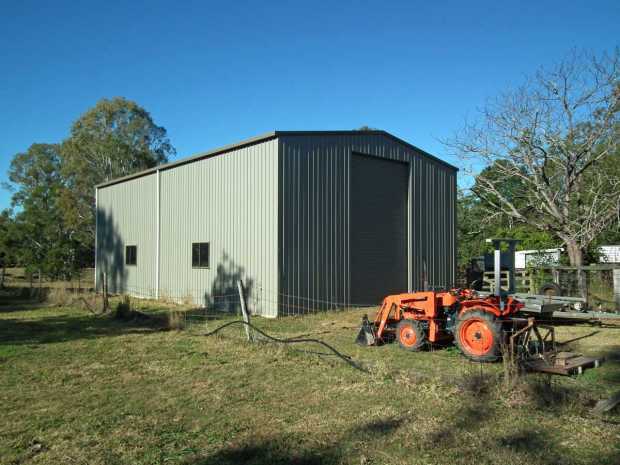 This kind of shed offers a few different advantages, including a much higher wall than any of the walls on the gable roof shed. Another advantage is that the back wall, which is lower, can be tucked into a small area on your property. So if you have limited space, a skillion style roof shed might be a good choice. 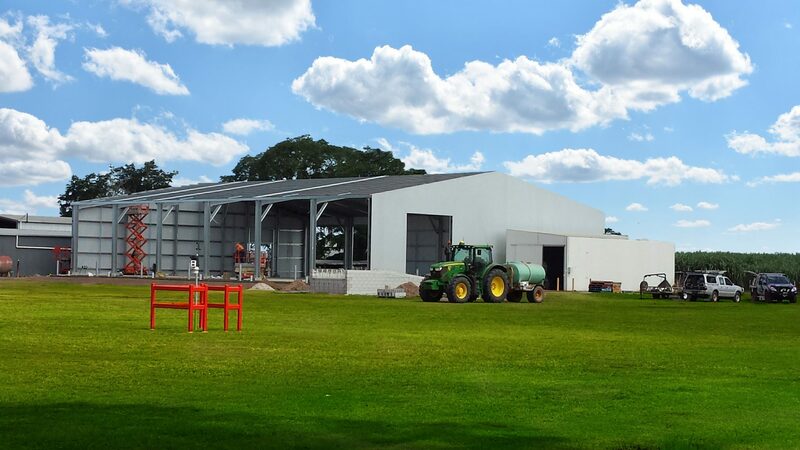 In Australia, the benchmark of quality sheds is Shedsafe. 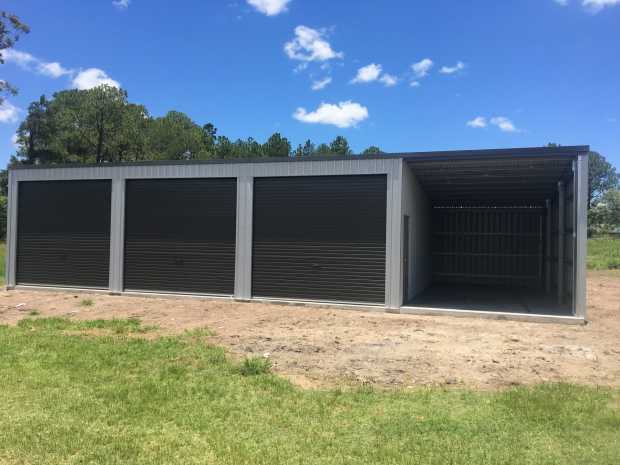 Unless you buy a shed or carport that is Shedsafe accredited, such as the kind that Steeline Shedquotes Gladstone offers, you can’t be sure that you’re purchasing a quality shed that will last for decades. Be sure to look for the Shedsafe trademark on any shed or carport you are buying. Where Will the Shed Go? Carefully consider where you want to go. If it’s going on your property, you need to be sure that you have ample room for it. 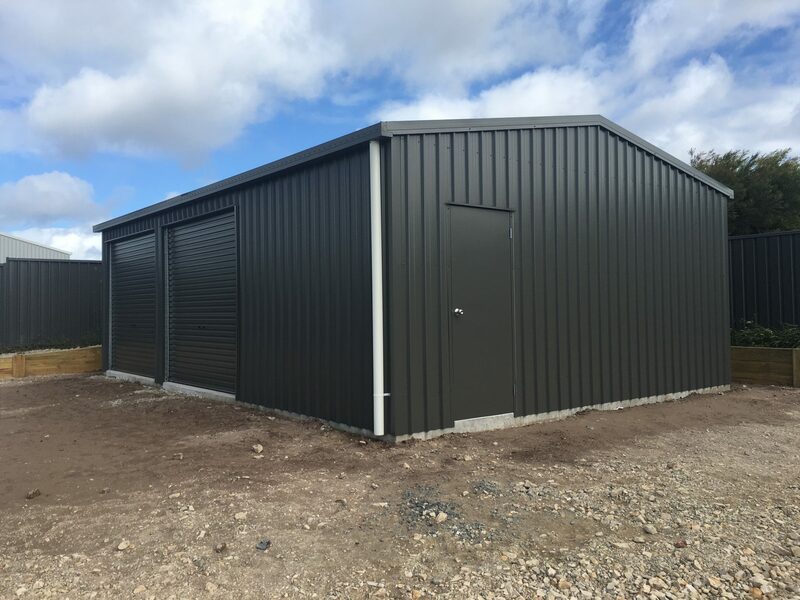 You can get the exact dimension of your shed from your shed supplier ahead of time. Mark out the dimensions of the shed with spray paint or heavy twine. Remember to consider the height of the shed, especially if you have low hanging branches or electrical lines on your property. Figure out in which direction you want the door to the shed. If you’re using the shed to store motor vehicles, like a motorcycle or ATV, you’ll need to calculate outside space for turning and entering and exiting the shed. Bear in mind that you may need to get council approval before you can erect a shed or carport on your residential property. Typically, if the shed is over 3 x 3 meters, you’ll need council approval. It’s worth it to let your neighbours know of your plans to erect a shed or carport, too. Remember that anything you put on your property may impact their view or the amount of sun they get in their garden. It’s not mandatory, but it is the neighbourly thing to do. 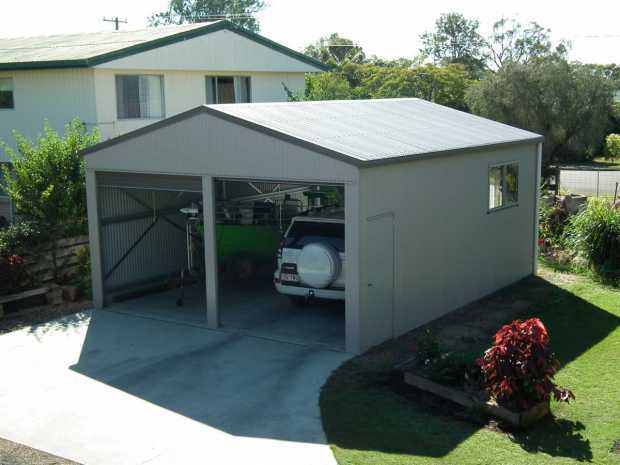 Cheaper sheds and carports are usually made with subpar materials or fewer of them. In other words, you get what you pay for. For instance, less expensive sheds may be made with less base metal thickness. This produces cost savings for the manufacturer. But thinner steel will bend just under the weight of a person. That means that your shed will easily dent and get banged up only with regular use. Cheaper sheds may also not be rust resistant. Imagine your new and shiny shed turning to rust in just one season of rainy weather. visit the Queensland Building and Construction Commission Website (QBCC). You’ll also be able to view the company’s license history and whether or not they have had any disciplinary actions taken against them. Also make sure that the company is accredited with Shedsafe, to be sure you’re purchasing quality sheds and carports. Finally, you need to decide if you want to put your shed or carport together yourself or if you want to hire someone to do it for you. The place where you bought your shed likely offers an installation package. If you go this route, you get to sit back and relax as a team of skilled and experienced people put your shed together. All you have to do is figure out how to want to organise your things and then move everything in. If you decide to put your shed or carport together yourself, you’ll have the satisfaction of knowing that you did so. You may have an older son or daughter who you’d like to share the building project with. It can be a fun family project. Of course, it’s not simple to put a shed or carport together, so there will be challenges along the way. Either way, you need to decide on one option or the other so you can plan your time accordingly. 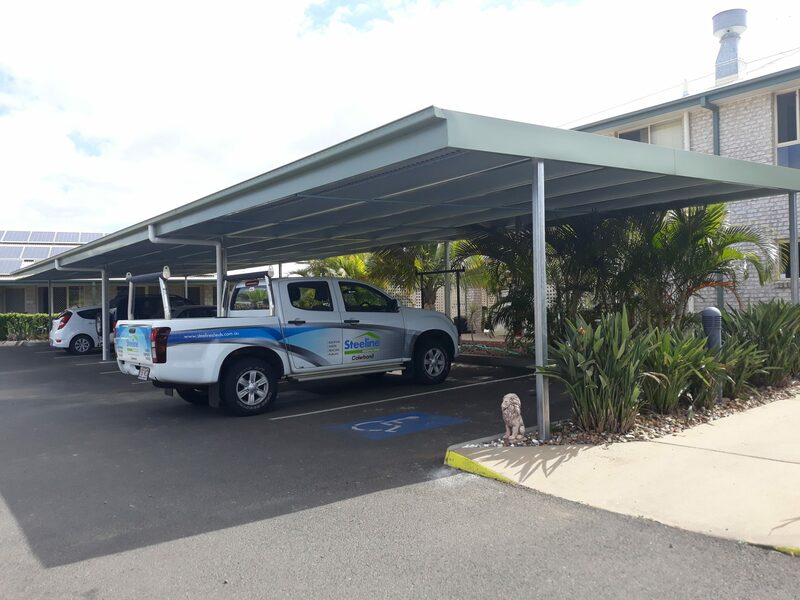 These are seven things you need to consider when adding a shed or carport to your property. A shed or carport can add tremendous value and functionality to your life. Take your time and consider all your options, so you are sure to make the best choice for your needs.